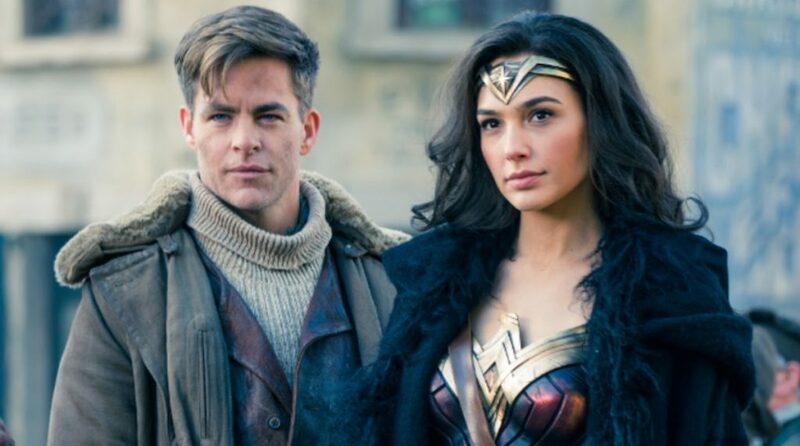 There’s a lot of hype for Wonder Woman 1984 even if it’s still over a year from being released. The sequel to 2017’s Wonder Woman will see director Patty Jenkins back with Gal Gadot returning to reprise her role as Diana Prince. 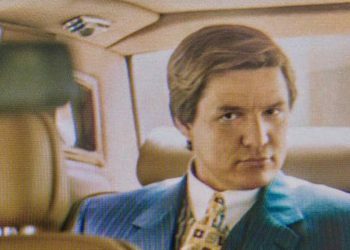 We will also see Chis Pine back as Steve Trevor along with some new faces to the mix with the likes of Kristen Wiig as Cheetah and Pedro Pascal who will be playing… actually no one knows who Pascal will be playing. Set in the 1980s, the film was initially slated to be released in November later this year. Seems like a solid date but then it was announced last year that the film’s release date would be pushed back. It would have been okay if it was pushed back a month or so but it was a little more than that. 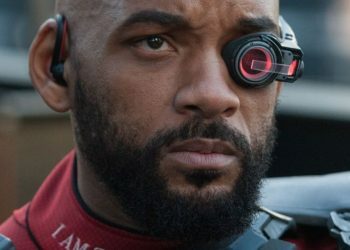 The film was pushed back to a June 2020 release date which is… yeah, the middle of next year. 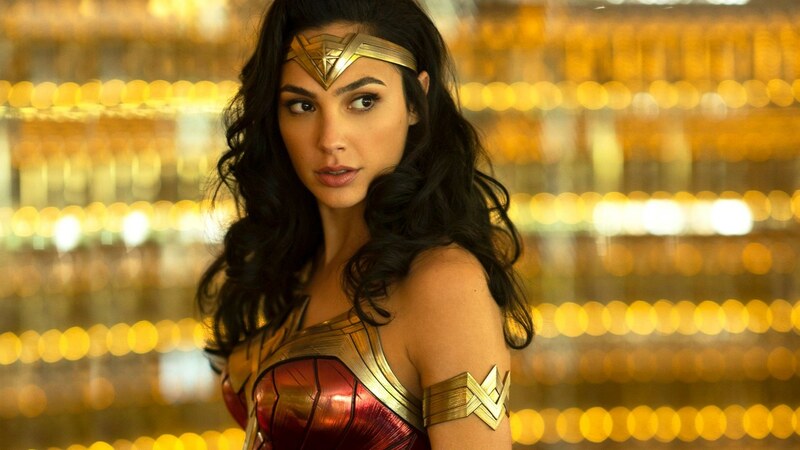 Although, this push may have disappointed some fans who were hoping to see Diana in action sooner, it looks like it may have been the best move. Better to take your time and make a good film than rush a piece of s–t. 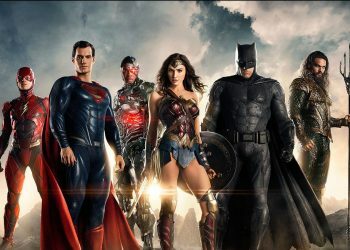 The last thing the DCEU should do is rush things if they’re looking to avoid pulling another Justice League or Batman V. Superman. 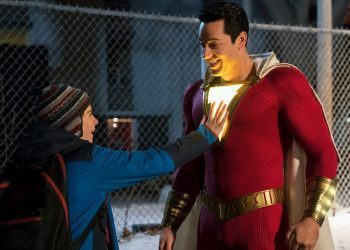 It’s best for them to take their time and hell, we have Shazam! this year so there is something from the DCEU. Hell, we even have Joker in November although that one’s sorta separate from the franchise but still! 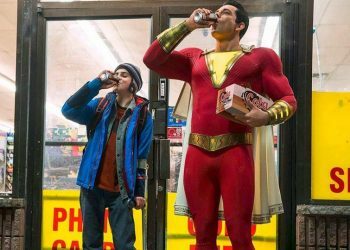 Wonder Woman 1984 needs to be good if this franchise wants to keep themselves afloat so they best make the right moves.